Today Miss Waho brought her Koran and Rehal in to class. 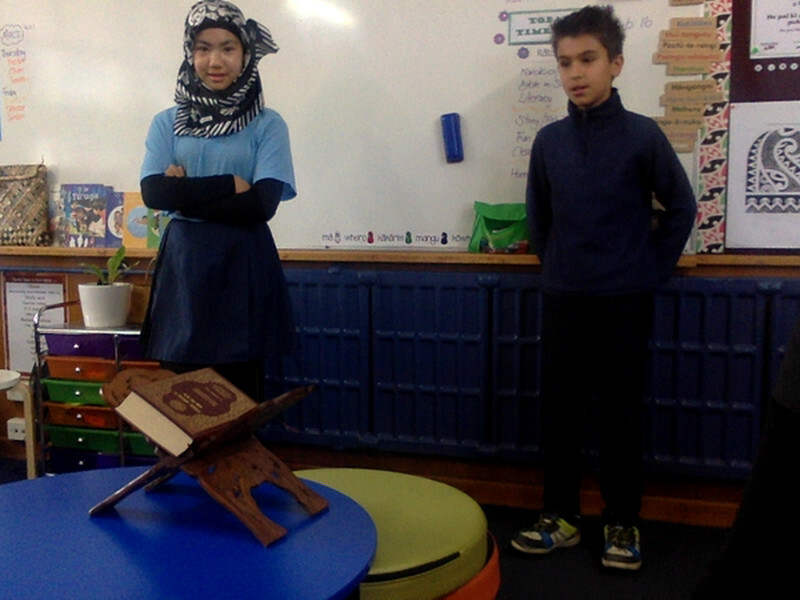 Sameer and Elham explained to us what the Koran is, how to respect it and when they read it. They taught us about Ramadan and what that means for them. 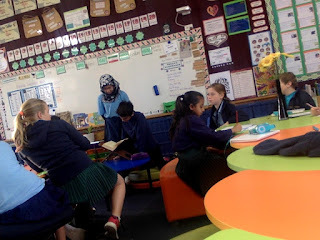 Elham reads from the Koran in Arabic. Sameer reads the English version. Ms Tapuke got us to complete a KWL sheet about what we know about Ramadan. We then got the opportunity to ask Sameer and Elham questions as they shared their religion and culture. Every single one of us have learned something new and interesting about our classmates today. Before our discussion, we know very little about Ramadam. 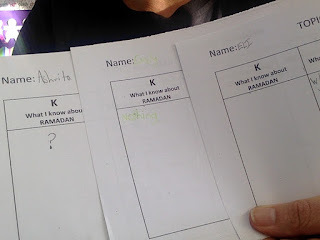 Our next learning step: We are going to continue our learning about Ramadan and join together at the end for a celebration. (Sameer and Elham want chocolate). 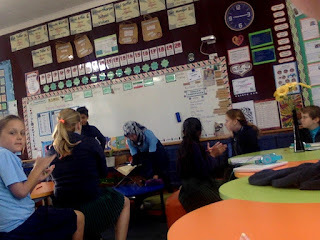 I learnt so much about Ramadan.Thanks Sameer,Elham, and Miss Tapuke. Hi Miss Waho It's me Elham. Thanks for celebration our Ramdan. I wonder when are you going to give me and sameer a chocolate.